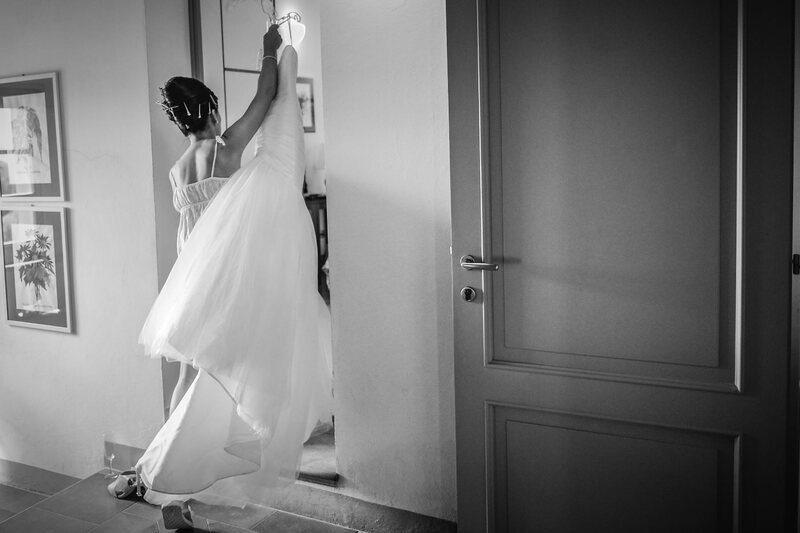 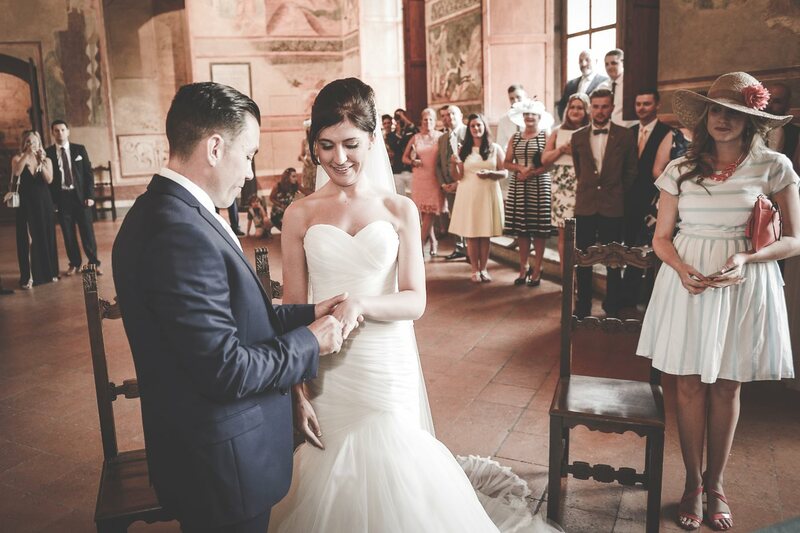 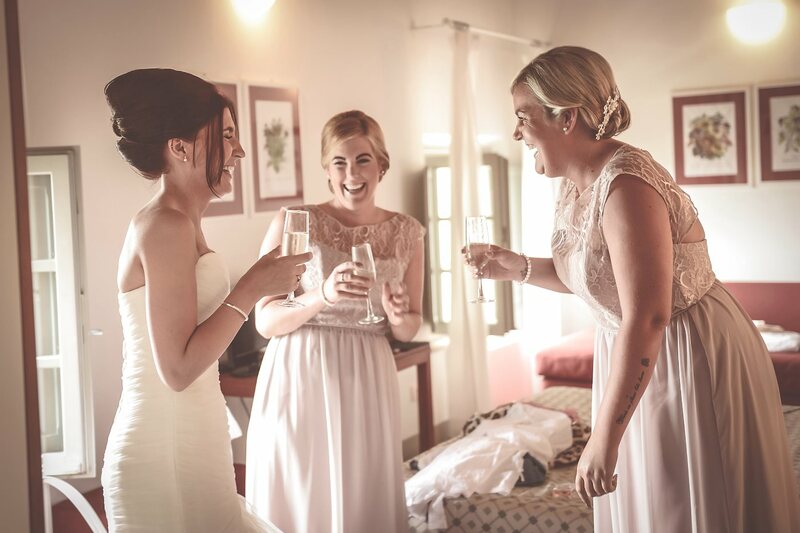 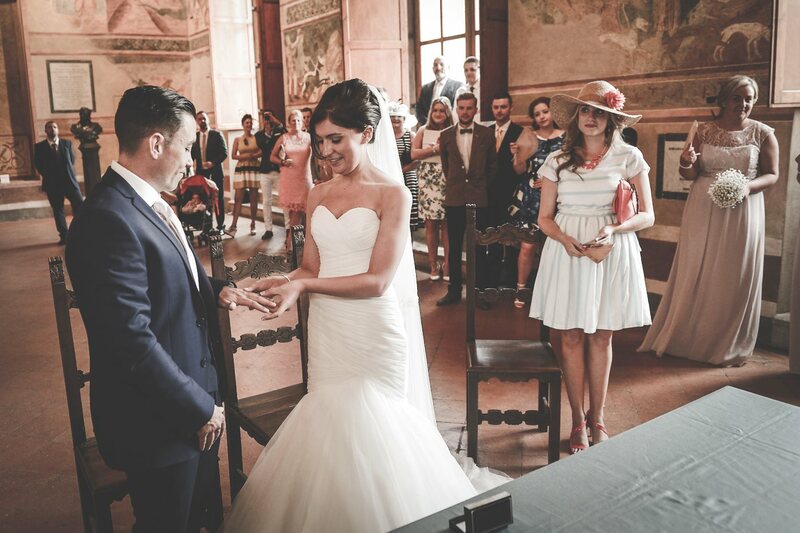 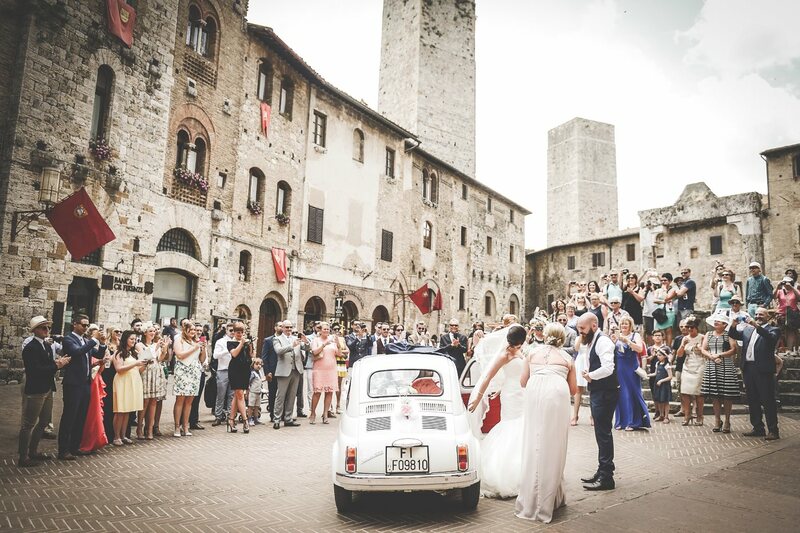 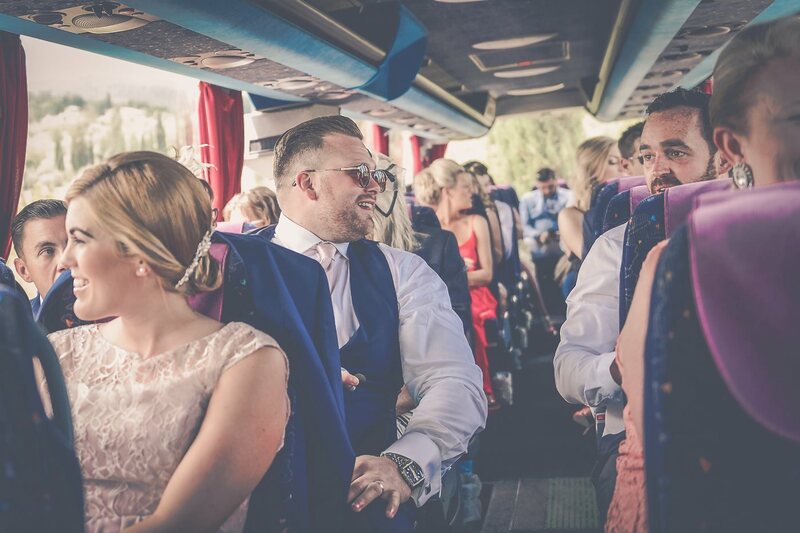 Real Wedding at San Gimignano & Villa Ducci, Tuscany, Italy. 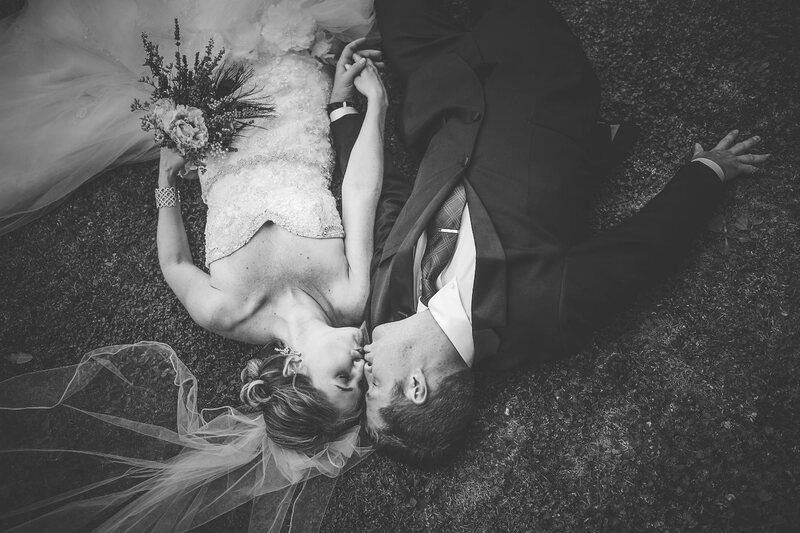 Jennifer & Samuel from England. 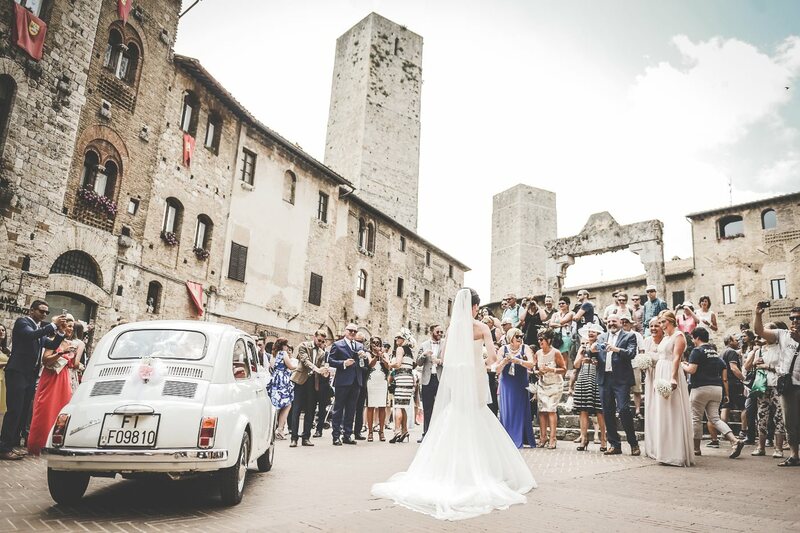 To day we are in the amazing scenery of the famous medieval town of San Gimignano, between Florence and Siena, this is the special place where Jennifer and Samuel was held their wedding day. 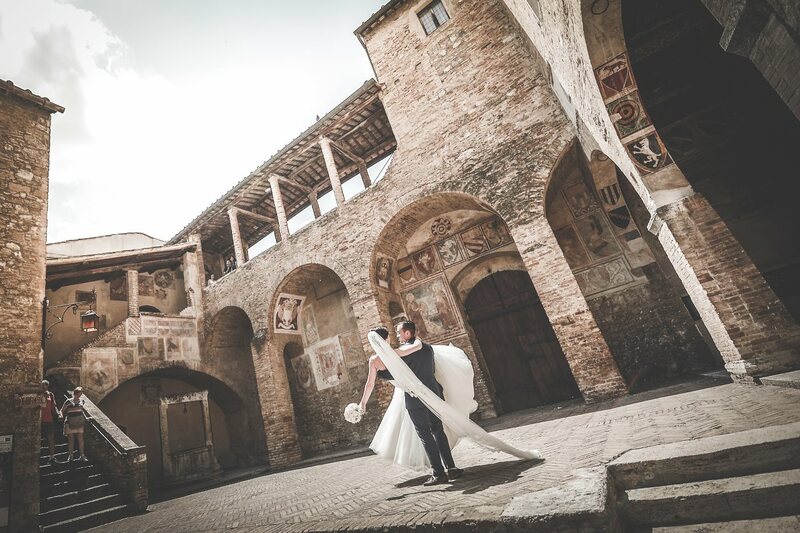 The day started with the preparations at Villa Ducci, not far from the center of San Gimignano. 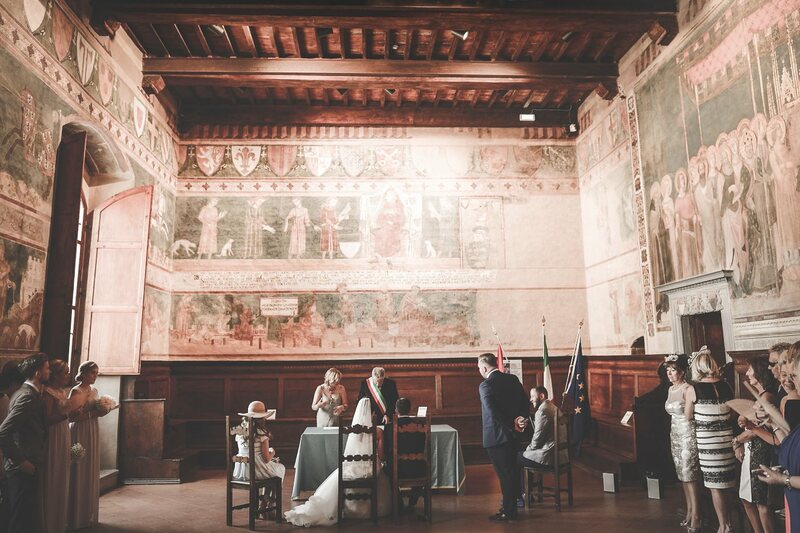 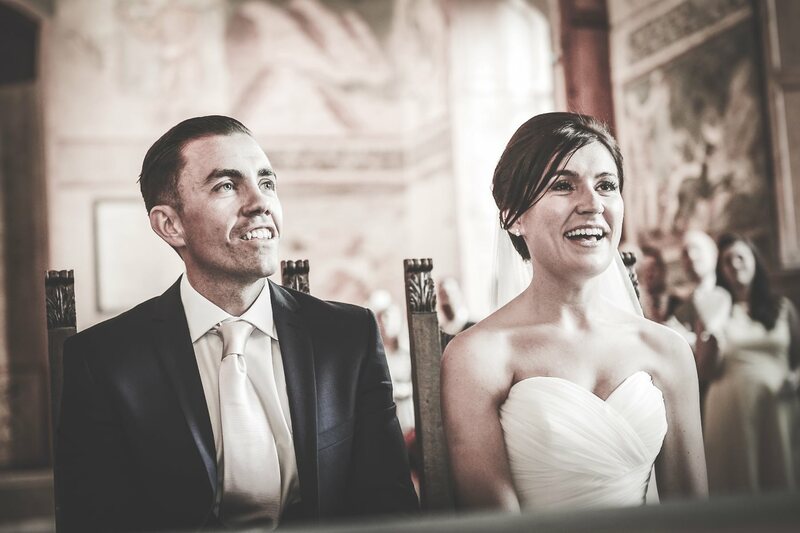 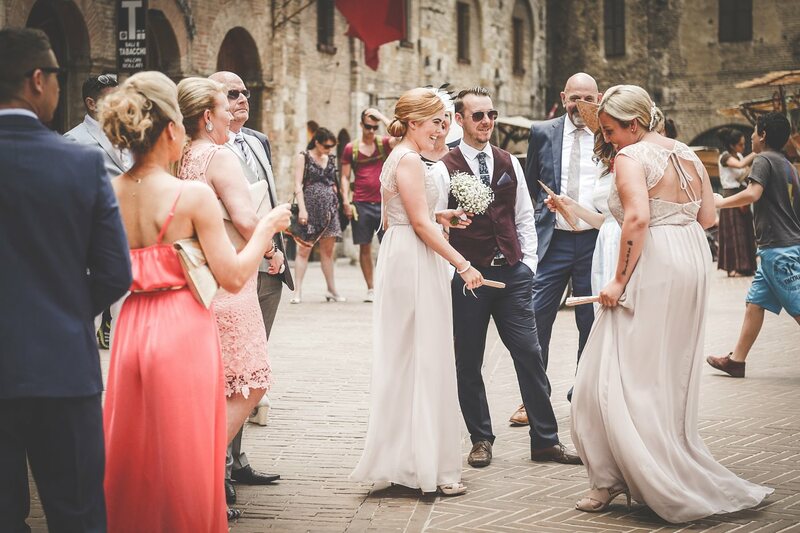 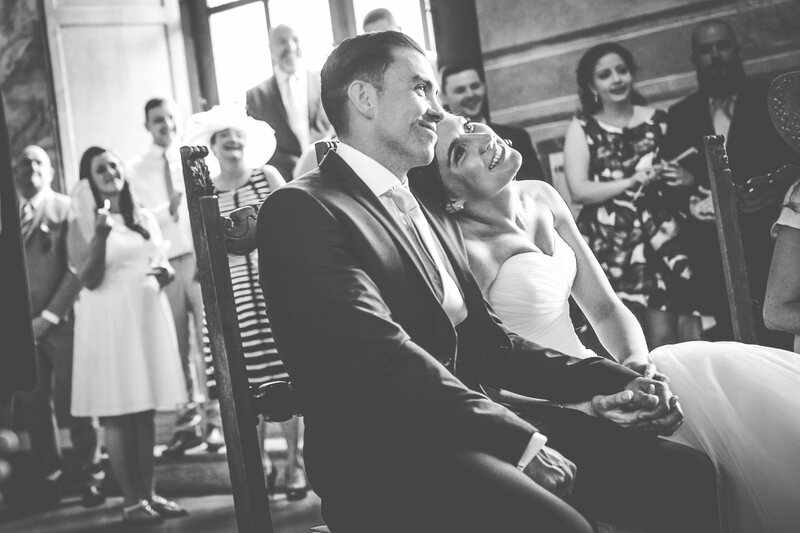 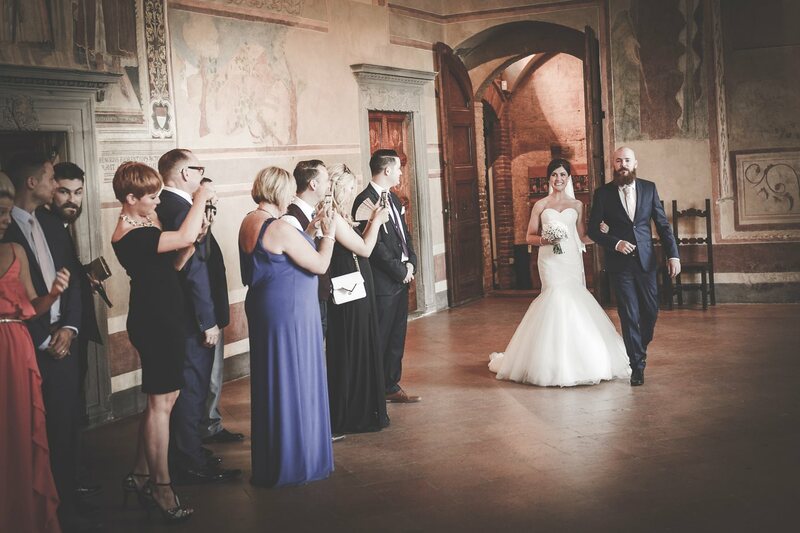 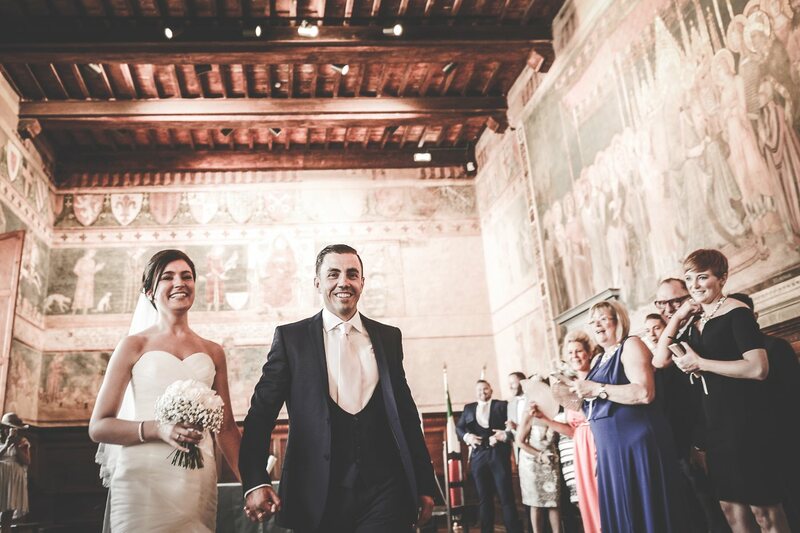 Civil ceremony in the historic Sala di Dante, in the town hall of San Gimignano. 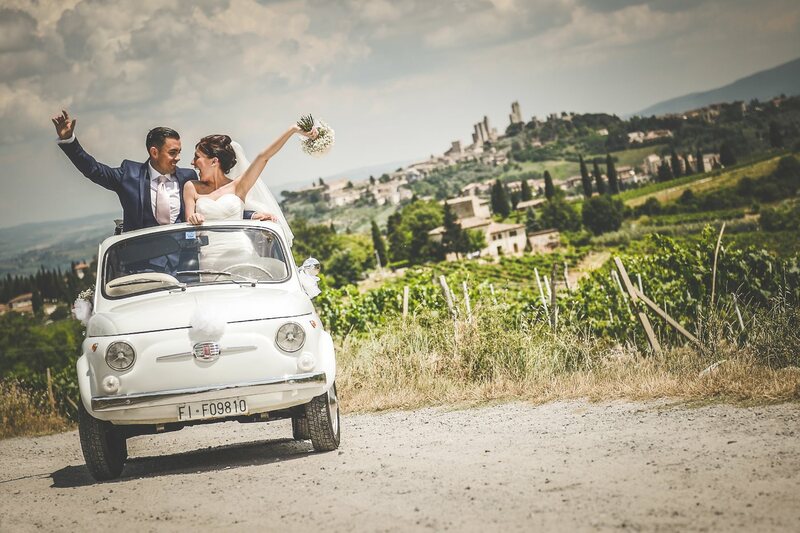 Photos in the town of San Gimignano and in the fields with the vintage Fiat 500. 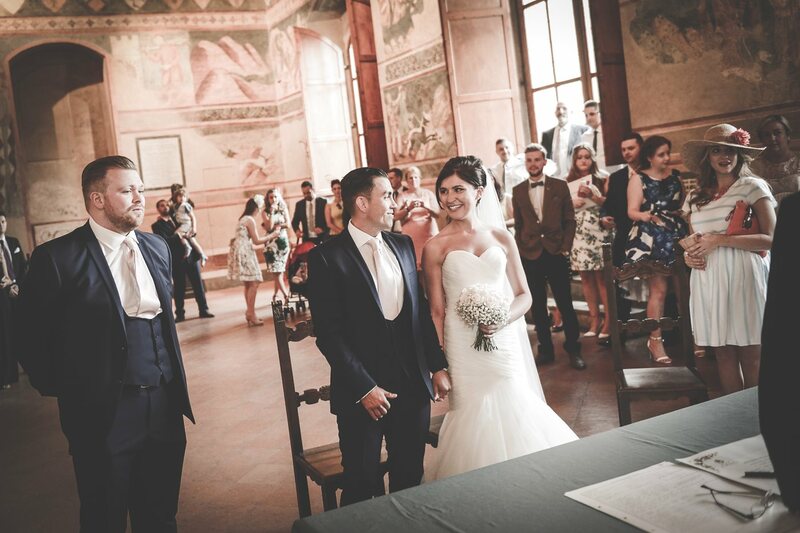 Big party at Villa Ducci. 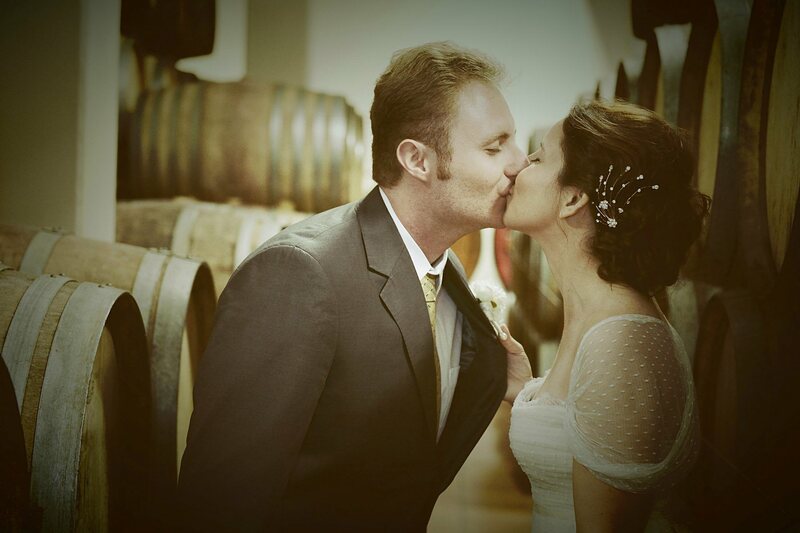 Great BIG DAY, congratulation! 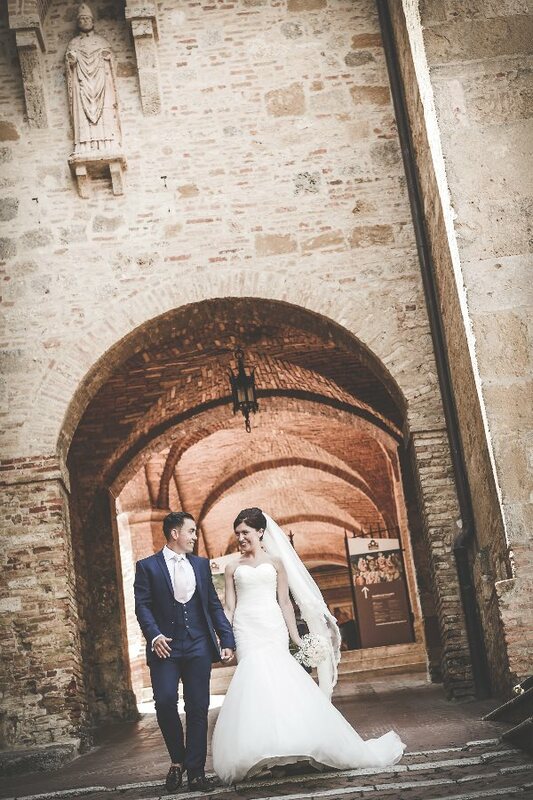 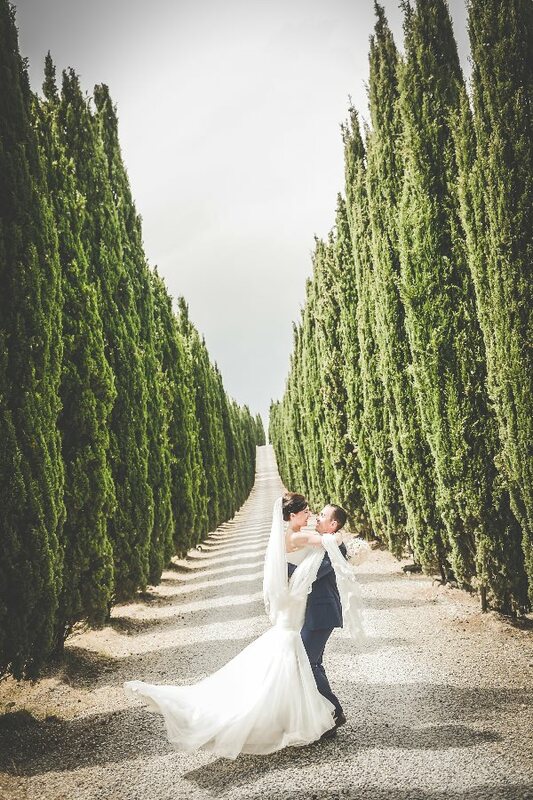 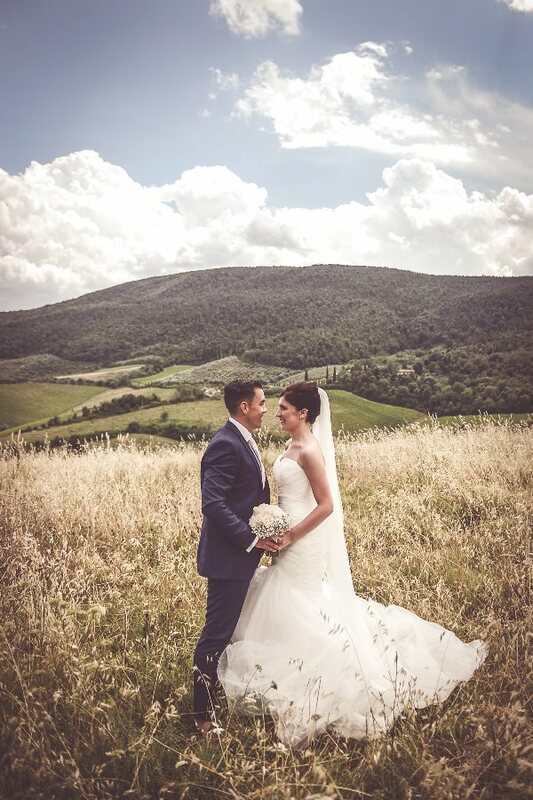 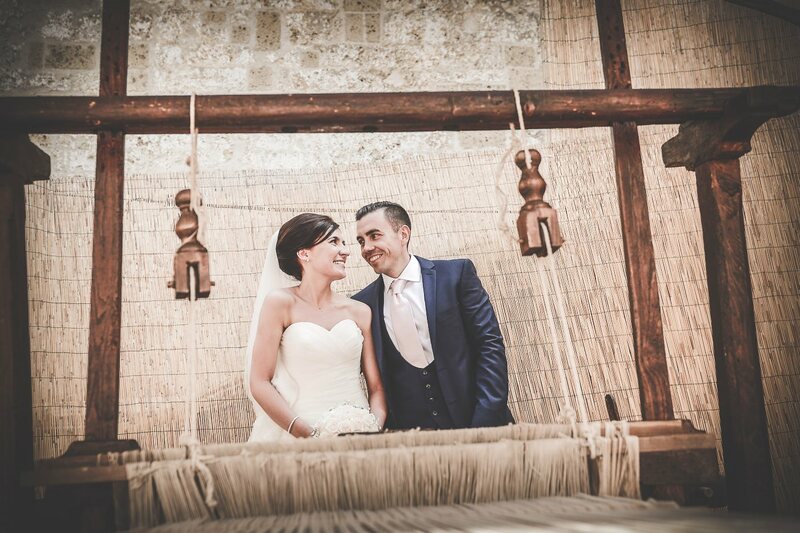 Real Wedding at Tenuta Quadrifoglio & San Gimignano, Tuscany, Italy. 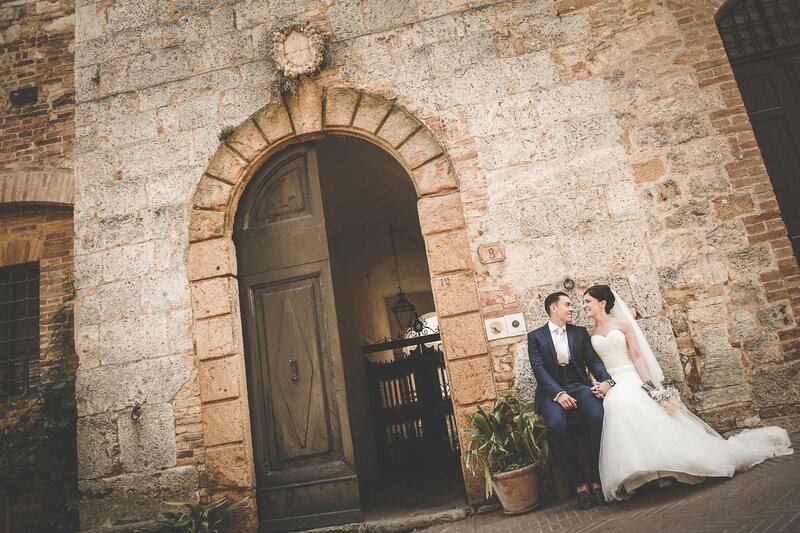 Valentina & Adrian from Italy.